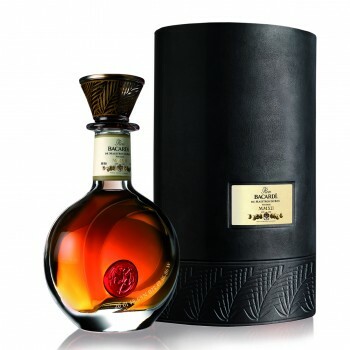 To celebrate Bacardi’s 150th birthday, Bacardi has released its rarest rum to date – Ron Bacardi de Maestros de Ron, Vintage: MMXII. This anniversary blend saw eight of the Bacardi family’s most senior Maestros de Ron(master-blenders) join forces to create the rum that pays homage to their ancestor and founder Don Facundo Bacardí Massó. One thousand 500ml decanters of Bacardi MMXII Vintage have been created, with 600 being presented to family members and the remainder being made available for collectors and rum connoisseurs. Made using a blend of Bacardi rums, rested in oak barrels for up to 20 years, this spirit is finished in 60-year-old Cognac barrels from the Bacardi family’s private cellars.